The Oneida ESC Group has mature, in-place Safety and Quality Management Programs developed over the past 20 years, compliant with regulatory requirements and contract guidance. Our programs reflect our commitment to a safe working environment, to meeting customer needs, to continuous improvement and best practice, and to the use of teamwork in finding practical, adaptive, and safe solutions to the common scenario of changing field conditions. 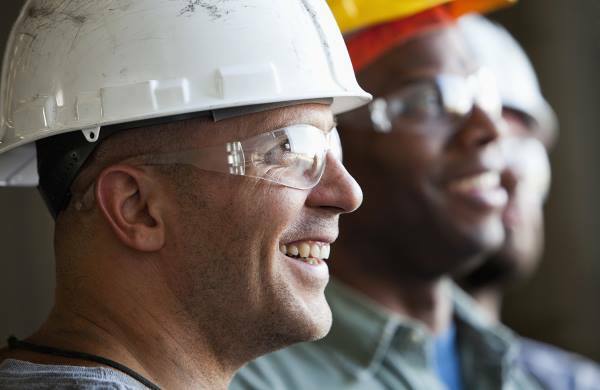 Our safety professionals have CIH or CSP credentials as well as OSHA 40-Hour HAZWOPER training, OSHA 30-Hour Construction Trainer and 8-Hour Supervisor qualifications, First Aid/CPR, and specialized UXO safety (UXOSO) training in accordance with DDESB TP 18. Our field QC professionals have USACE Construction Quality Management for Contractors certificates and our MMRP quality staff are qualified for UXO QC operations in accordance with DDESB TP 18.